Verizon's 3-year run of exclusivity over Google's Pixel phones may come to an end in the near future. Many people still prefer to buy their phones directly from their carrier, so T-Mobile launching the Pixel 3 and Pixel 3 XL could make Google's flagship phones an option for many more T-Mo customers. Google has said something big is coming on May 8th, which may speak to a larger Pixel 3a XL, along with the tag line Help is on the way, which seems to be tied in with an Avengers cross promotion. Following that report, Android Police's own sources independently confirmed to them that T-Mobile will not only sell the Pixel 3 but the Pixel 3a and Pixel 3a XL as well. 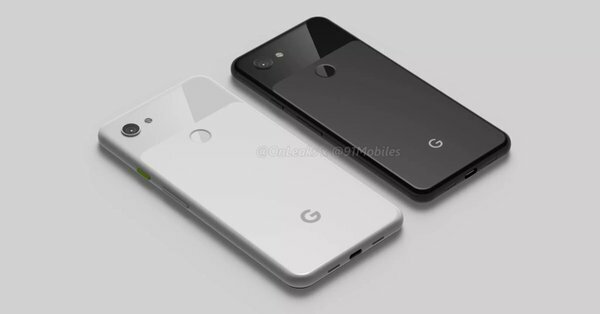 The Pixel 3a is rumored to be a more affordable, mid-range version of the Pixel 3 with features like a 5.6-inch screen, Snapdragon 670 processor, 4GB of RAM, and 2915mAh battery.